State police are now investigating allegations of misconduct at the Whiting Forensic Division of Connecticut Valley Hospital. 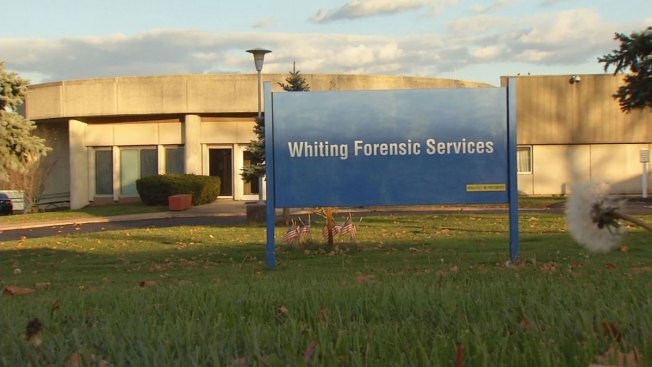 The investigation comes after 27 employees of Whiting Forensic Division were placed on leave amid allegations of patient abuse. According to sources, the evidence includes surveillance video from inside the maximum security portion of the psychiatric hospital. Sources said not all of the 27 people placed on leave are accused of committing the abuse and some might have been mandated reporters that failed to act, sources said. State police said their investigation comes at the request of the state Department of Mental Health and Addiction Services, and is in consultation with the CT State’s Attorney’s Office. Police said the state Department of Mental Health and Addiction Services is cooperating fully with the investigation. The state said it is prepared to take action against these employees if the accusations are confirmed, including termination.